Going to attempt the battery swap. If it fails, I'll make a YouTube video of my DTEK60 fighting with a .45 hollow point! So pulled the trigger and ordered two batteries off eBay. Hope it actually arrives in 4-6weeks. 15 seconds after I ordered I realised I should have ordered each separately and have it sent to different addresses. Will keep this thread posted. I'll have one of three outcomes. 1. The batteries never arrive and my DTEK60 becomes a paperweight. 2. The batteries arrive but I screw up the phone in the process of heating the back cover or replacing the battery. In which case it also becomes a paperweight. 3. I have a successful DIY battery swap and my DTEK60 lives for another 18months or so. Outcomes 1 and 2 might also have a YiouTube clip fp of my .45 arguing with the DTEK60 about who is the toughest. hi, my phone also had a same problem with you guys. I think I should change the battery but I cannot find it around my place. (FYI, I'm living at middle of Vietnam). and 5 days ago, my phone restarted suddenly because of crash (it often happens) and it cannot power on. The battery is about 40% at that time. now, my phone keep restart continuosly. so do u guys have any solution for this my problem? I think I will find a firmware to reload but I dont know if it work. I have exactly the same problem. 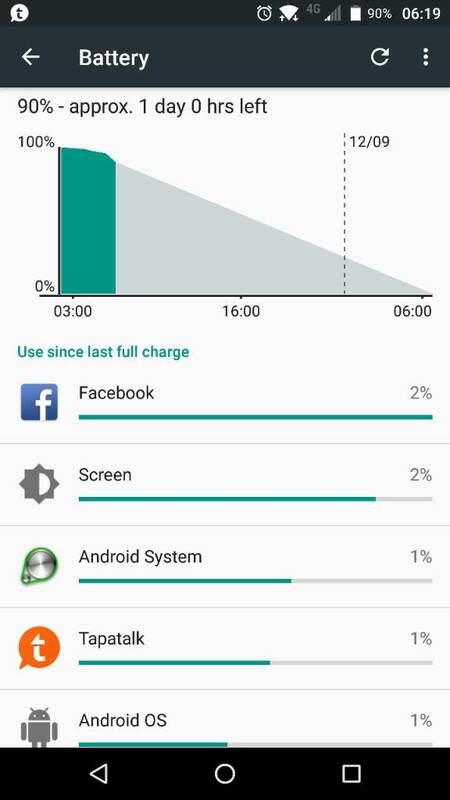 Shut downs even with more than 50% juice left in the battery. It does it more often when using the camera. Sometimes it will do this several times in a row within 5 minutes. I sent it to Mississauga for repairs but was returned with no action taken. Problems continued. I am not happy with this phone and I bought it because of the camera specs. I had the same problem with my Dtek60. Fortunately it was still on warranty. After a few weeks of back and forth with BB MOBILE, they sent me a refurbished replacement. So far I am very happy. My Dtek50 has started doing the same thing. It is off Warranty so I ordered a battery from EBay to see if I could fix it myself. I'm waiting for it to arrive. Our postal system is so ******** it took 7months to reach me. Phone shuts down at ±50% now. Battery would wear overtime. When it doesn’t provided the necessary voltage for the device to work, it would just shut down. Not much you can do. Apple was criticized for implementing a “solution”, by throttling CPU speed so the phone won’t shut down suddenly (like what’s happening to you). Phones will be a bit slower but will still work. Maybe there’s an app or something in the settings to do this on Android. Also when you buy batteries, always by authentic ones. Cheap imitations tend to cut corners and provide batteries that are... cheap. I decided to replace my DTEK60. Battery was drama, just as you decribe. So I figured: No more updates coming (Os and security), and therefore I know it won't be long before the bank that I work for will decide that Marshmellow isn't safe enough anymore. It wouldn't make sense to replace the Battery with that hanging over my head. Bought myself a KEY2 LE... Works like a charm. No need to shoot my DTEK60 anymore. Hairdryer, old credit card, exact knife, tweezer. Done in 10minutes and I took my time. 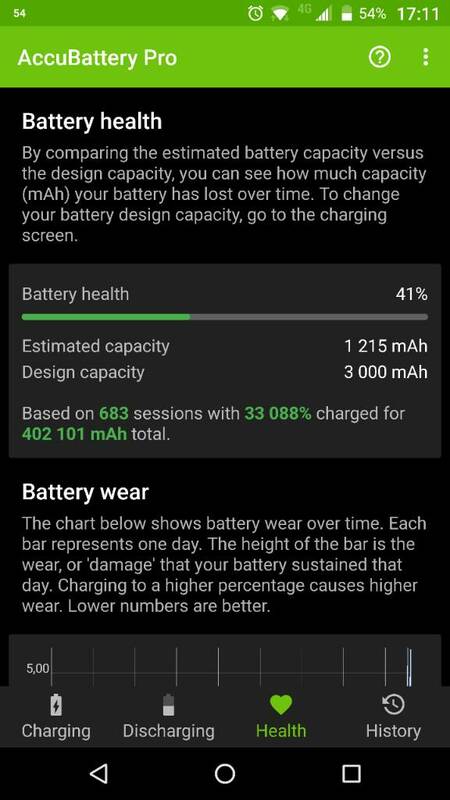 New battery looks like it will last 8hours or more. By yesterday I had to carry my charger around with me. Battery would last no more than 2 hours. Phone is much more responsive too. Last edited by bestera; 12-01-18 at 08:42 AM. I have ditched the fast charger. I had the same problem earlier this year with my now ex DTEK60 but this is definitely the battery. The feature of fast charging diminishes the battery performance with time. So, if from right out of the box you never let the phone shut off at 0% before you charge it, it affects the battery and makes its lifespan shorter. 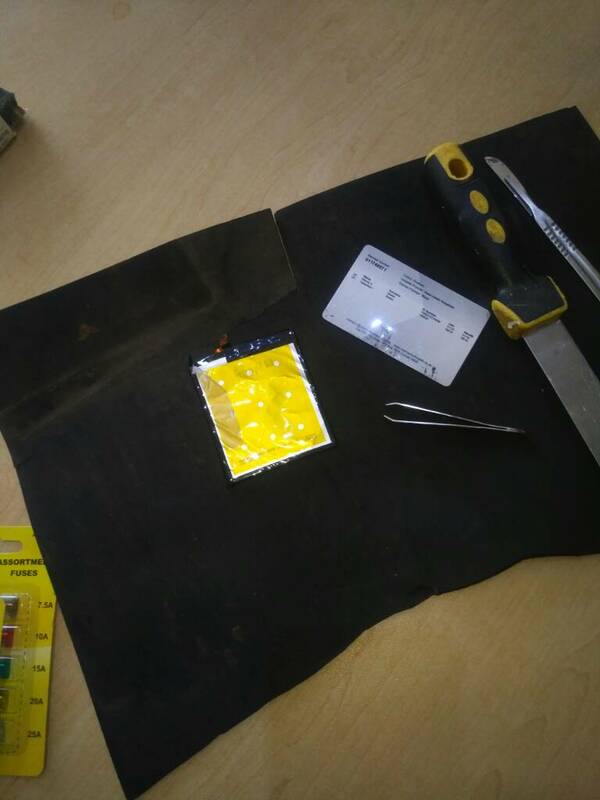 The only solution is to replace the battery which is fairly easy to do, by using a heat gun to loosen the adhesive and use a card or precision knife to carefully lift the back. Then you can pry out the battery and put the replacement in and you're good to go!